Breakcore record label. Quality, before quantity. Our very first release on Breakcore.nl has a successor. Yes, after 8 years a second "No Time To Waste" compilation is out now! 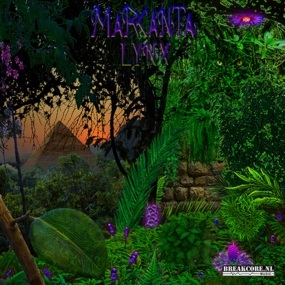 This release has challenged breakcore artists again to create a track of just 20 to 30 seconds! 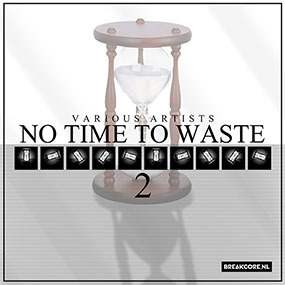 Start the new year fresh with our Various Artists - No Time To Waste 2 breakcore compilation! 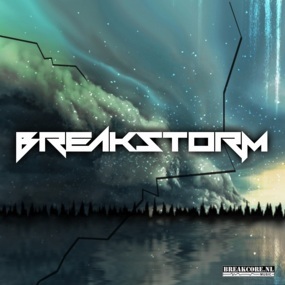 Below are the latest breakcore releases from Breakcore.nl.